Home>Music> Are We Approaching The Carolinas' Hip-Hop Golden Age? Since hip-hop underwent its metamorphosis into a world-renowned genre, a few regions have been synonymous as its leading lights. First, you had the genesis in the Bronx’s Sedgewick Avenue and its serendipitous creation by DJ Kool Herc at a block party. From there, the steady propagation of the art of rhyming spread across New York’s boroughs and allowed its sharpest minds to forge their own path to worldwide acclaim. Then, the west coast caught wind of their neighbours to the east and implanted their own ideals on to the same template. Along the way, they gave us everything from imposing, moral panic-inducing gangsta rap to the exuberant and complex linguistics of E-40 that still permeate through to this day. Around the same time that NWA lumbered into the public eye, Southern pioneers such as The Geto Boys and 2 Live Crew dialled up the menace and luridness in their respective states and paved the way for Texas, Georgia and Florida to be recognized as a diverse melting pot of ingenuity. In spite of these states’ recognition as hotbeds of talent, one southernly region that’s been relatively undistinguished as a breeding ground for hip-hop artists is The Carolinas. Sandwiched between Star Trak’s fiefdom of Virginia and their rowdy, undeterred peers in Atlanta, The Carolinas have quietly harboured a wealth of great artists. From Durham NC’s historic trio of Phonte, Big Pooh and perpetually in-demand producer 9th Wonder to Jeezy, So So Def mastermind Jermaine Dupri and Mr “Freek-A-Leek” himself Petey Pablo, there’s been a steady stream of acts from the ‘Palmetto’ and ‘Tar Heel States’ that have sprung forth from their local scenes to leave their impactful stamp on the landscape. Historically unsung as it may be, The Carolinas’ hip-hop community has experienced a period of exponential growth in recent years and its current crop of artists have all the talent to stop the area from being omitted from cultural conversations once and for all. Much like their Carolinian predecessors from across the years, the current crop of artists isn’t localized around one signature sound but are identifiable as MCs that are straying out of commercial complacency in order to usher in a golden age for the area. 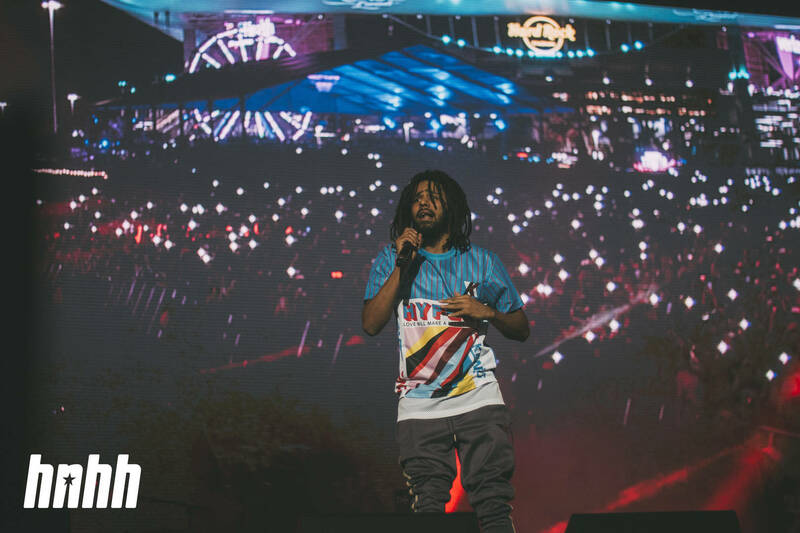 In the vein of Death Row, Rap-A-Lot or Bad Boy Records, J. Cole’s Dreamville has become inextricably linked with its spiritual home. Based at The Sheltuh, the label may be a conduit for Atlantans and New Yorkers such as J.I.D, EarthGang and Bas to communicate with the world but it remains rooted in its founder’s sense of community. "Very much so. Very underrated! We have the talent we have the music but the thing about North Carolina is we have yet to have the platform to do so. And I think that that’s what J. Cole, and even myself when I get to a level, want to do; is to bring the culture together and bring the people together to actually showcase what we have in North Carolina because there’s a lot of talent." "I remember a time when I wouldn’t say what I’m bout to do out of fear of fans or industry people doubting me like I can’t do it. Projecting they fears on me. Never again. The stars are aligning for ya boy. I just had to be patient." "One thing I wish we did more of that other cities – like what I like about Chicago is how much the artists support each other. It seems like, 'yo, we’re all Chicago.' North Carolina doesn’t have that. Whether you’re in Charlotte or Raleigh. I don’t feel that. That’s one thing I’d like to see get better. It used to be some of that." Routinely saddled with the albatross of "bridging hip-hop’s generational divide", this burdensome responsibility is one that YBN Cordae seems to take in his stride. Born and bred in Raleigh before he moved to Suitland, Maryland, the 21-year-old MC is the YBN crew’s lyrical firebrand and cemented himself as a hot prospect on his “Old N****s”-- a thoughtful riposte to J. Cole’s “1985”-- “Kung Fu,” “Alaska” and his latest single “Have Mercy.” Capable of insight or ignorance depending on the ambiance of the track, his professed musical upbringing of Big L, Nas and Eminem formed a deep-seated admiration for communicating an idea through the art of rap and it shines through in his eloquently structured bars. Now that he’s being groomed for the position of Dr. Dre’s latest protégé, the MC formerly known as Entendre’s stock is beginning to supersede that of his fellow YBN cohorts and points to longevity on the horizon. 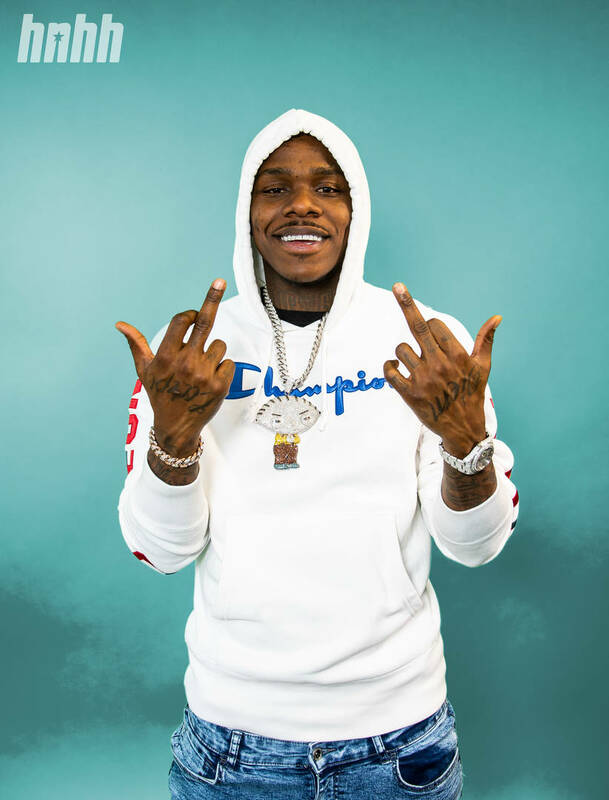 Whilst Charlotte’s “cult rap” shaman Deniro Farrar reaffirmed his position on his Re-Up EP and burgeoning artists such as JK The Reaper, Blacc Zacc and Marley Pitch are on the fast track to notoriety, no Carolinian has had a 2019 quite as rewarding thus far as DaBaby. "It ain't no place like Charlotte. It’s either going to make you, fold you, or it’s goin' to mold you to be a certain type of person." 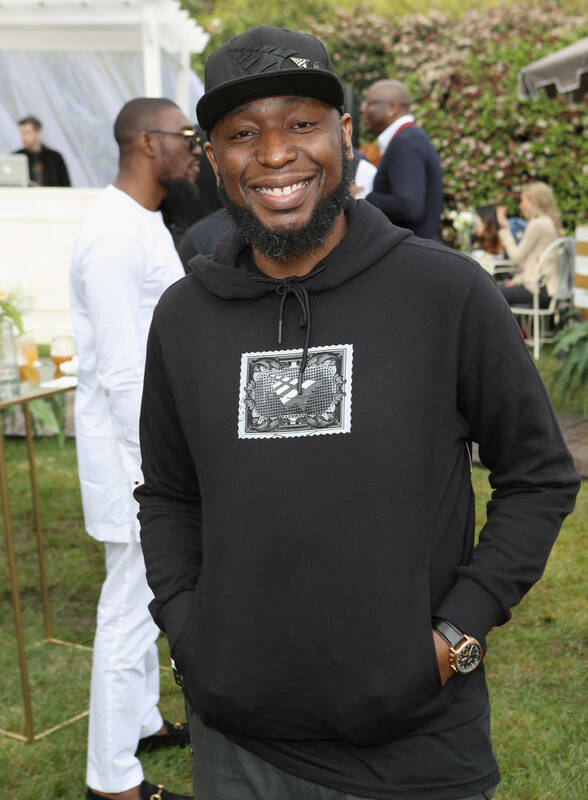 Once again, Dreamville is acting as a creative point of convergence for the region’s exports after DaBaby relayed that he’s been in the studio with its architect J. Cole. With a groundswell of artists shattering the geographical glass ceiling, the time is ripe for The Carolinas to take their rightful place in hip-hop’s storied history. Between Dreamville, Rapsody, Cordae and DaBaby, the area has a series of testimonies playing out before our eyes and it can only yield more breakout stars in the future. If that elusive sense of unity that Rapsody seeks is implemented, we could have another dynasty on our hands that rivals their east and west coast counterparts. MUSIC Are We Approaching The Carolinas' Hip-Hop Golden Age?